Affordable forklifts, scissor lifts and man lifts throughout Tennessee, North Carolina, South Carolina and Virginia with dedicated service. 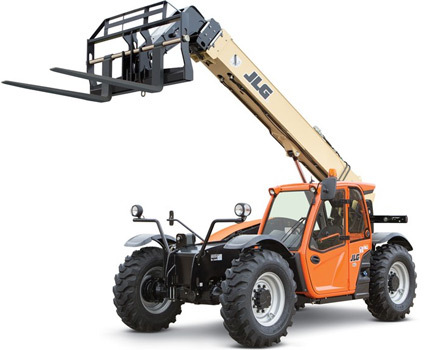 Do You Need To Rent Heavy Equipment In Greeneville, TN? 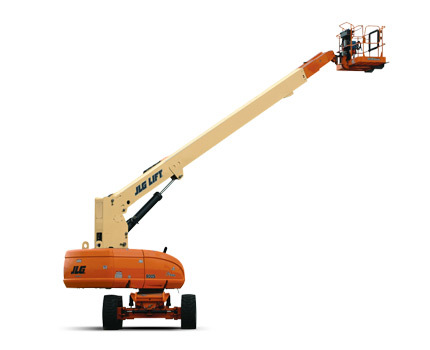 If you are looking to rent heavy machinery for small to large construction projects in Greeneville, we can provide flexible rental solutions that prove affordable and trustworthy. Our extensive attention to detail and knowledgeable staff can help your business projects with recommendations for practical, powerful and efficient operations. With reliable services for heavy equipment rental in Greeneville TN, all types of building tasks can be managed with proficiency. We offer the affordable and efficient hiring of major apparatus in construction to help you make any project easier. Many businesses suffer when the incorrect tools and machinery are accessed or cannot be sought for the purpose of a fast and professional project completion. 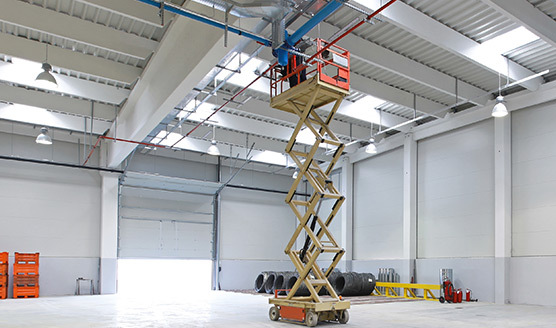 It is incredibly costly to purchase major building equipment, particularly for small to medium companies and contractors, making rental solutions an affordable and beneficial alternative. BoomCO Inc has the best heavy equipment rental in Greeneville! Whether you are in search of a 19 ft scissor lift, heavy duty fork lifts or man trucks, we deliver on our promises for top quality and highly reliable machinery in a competitive and tough industry. Call 423-639-5438 today to get started with your rental service and guaranteed assistance in all areas of construction today. Whether you are a construction business or contractor taking on a significant building task, you cannot perform the job to the best of your abilities if you do not have the correct equipment. Equipment rentals have become increasingly popular as the go to source for specific machinery when the job needs to get done without compromising on the standard of workmanship. 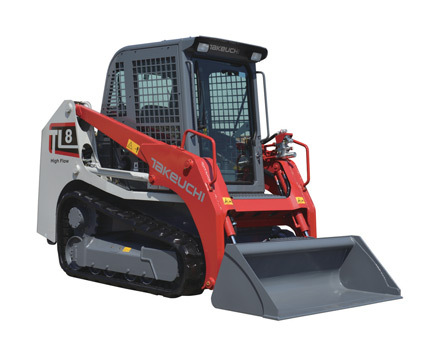 Our extensive range of heavy loaders and haulers can assist in exceptional cases. Call BoomCo at 423-639-5438 today and rent the heavy equipment you need to get your next construction project in Greeneville, TN completed on-time and under budget! Please use the form below to send us an email message. We can also be reached at 423-639-5438. We look forward to talking with you.